The Kubernetes platform for your enterprise. Get the speed of public, control of private. Fast. Flexible. Enterprise-grade. IBM Cloud™ Private is a private cloud platform for developing and running workloads locally. It is an integrated environment that enables you to design, develop, deploy and manage on-premises, containerized cloud applications behind your firewall. It includes the container orchestrator Kubernetes, a private image repository, management console and monitoring framework. You can access the sideline tutorial before deploying a hosted Kubernetes private cloud trial. Or just experience IBM Cloud Private on your own at no cost. See for yourself. Sign up to test drive IBM Cloud Private. 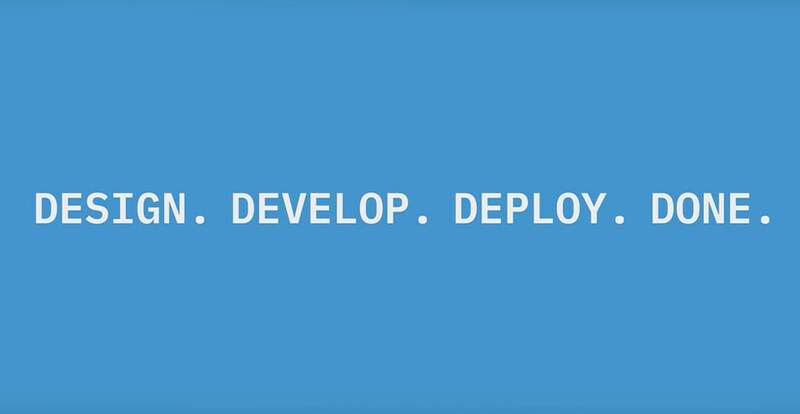 You’ll be able to access the dashboard, deploy the cloud-native application and validate the deployment. Deploy a cloud-native microservices application. You’ll install and run a cloud-native microservices application that implements a simple online catalog. Are you familiar with Kubernetes and want to explore IBM Cloud Private on your own? Register to download the IBM Cloud Private community edition. IBM Cloud Private provides a Kubernetes-based container platform to enable developer agility and operational simplification for middleware, data and analytics services. You get a wealth of content that can be containerized, tools for end-to-end automation and management tools. Because IBM Cloud Private resides on your infrastructure, you also get automation tools for that layer. The IBM Cloud Private architecture diagram shown at left is one of many reference architectures that serve as roadmaps for your deployments. If you prefer hands-on development, check out the IBM Cloud Private tutorials. 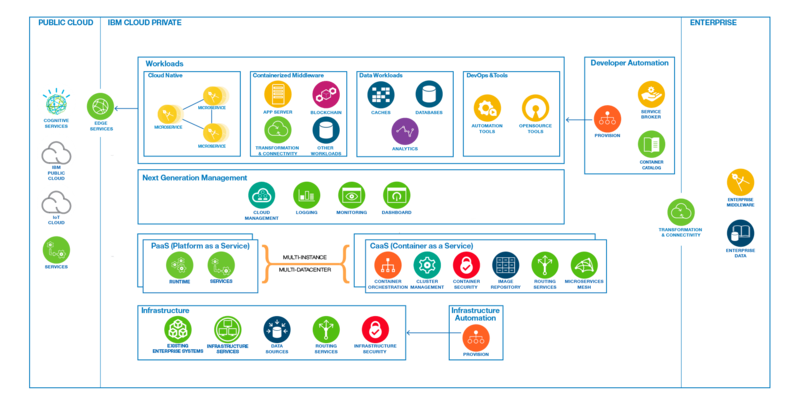 Deploy a microservices-based application or set up a DevOps pipeline to deliver Kubernetes deployments to an IBM Cloud Private cluster.